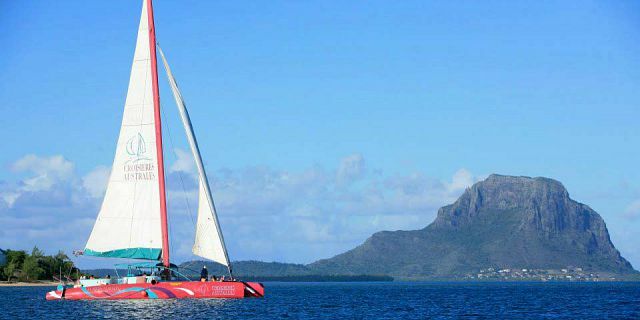 This is a full day cruise full of sun, drinks, delicious food and a lot of fun and relaxation on a luxury 60ft Racing Catamaran along the West Coasts of Mauritius! 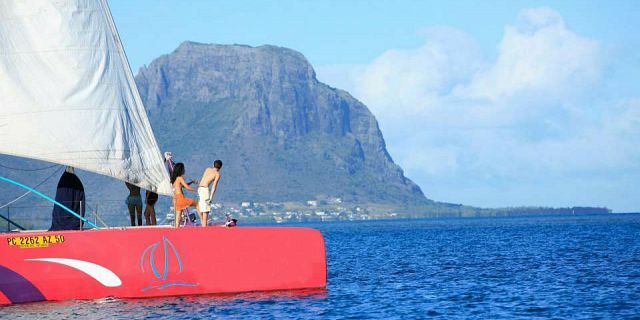 Mauritius Attractions offers you to go on an unforgettable cruising experience on the Harris Wilson, a top class luxury Catamaran. 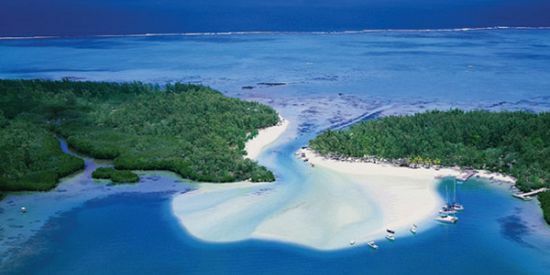 The cruise will be to the South West coast of Mauritius which is considered to be one of the best places to see when visiting Mauritius. 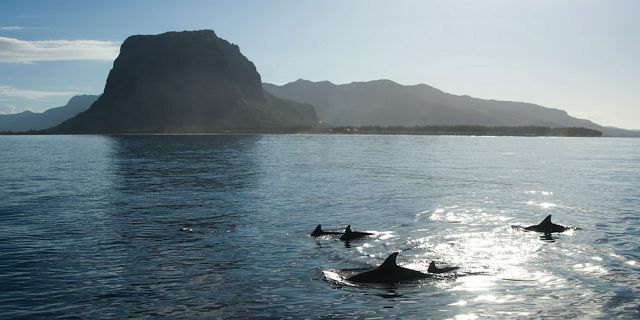 You will discover this beautiful area of Mauritius, experience sailing on a great catamaran and will most likely encounter dolphins in Tamarin Bay. 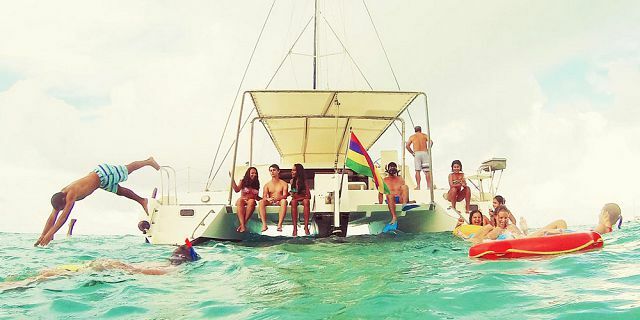 This catamaran trip includes BBQ lunch, alcoholic (beer, rum, cocktails) and non-alcoholic bar on the Catamaran and many more treats. 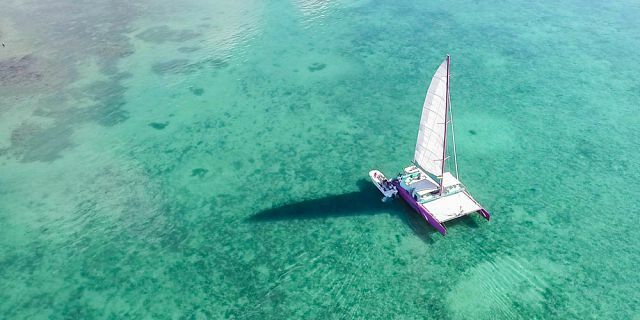 This Harris Wilson catamaran trip to the South West Coast of Mauritius is a great way to discover the true beauty of one of Mauritius’ less touristic area, but no doubt, one of the most beautiful ones. 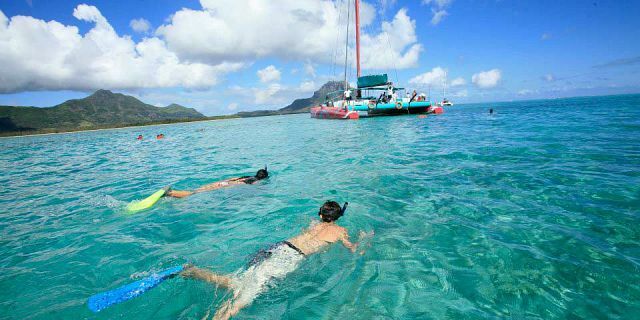 You will get to see the beautiful beaches, lagoons, and the mountain peaks visible from the sea. 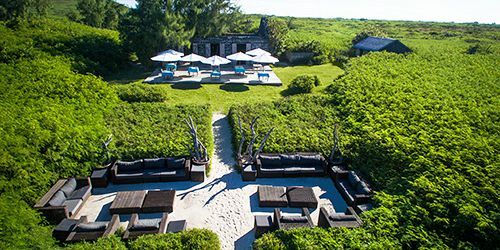 The unique wildness, peacefulness, tranquility and calmness of the west coast attract increasing number of people every year. 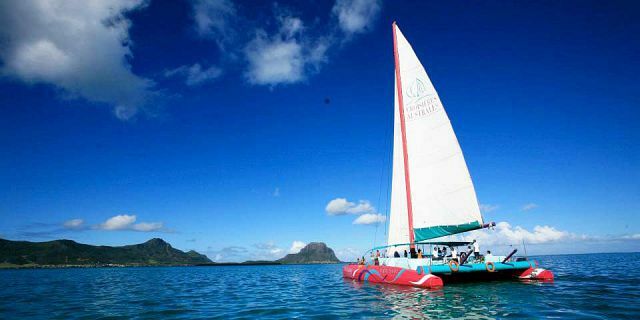 The Harris Wilson catamaran cruise departs from in the area of Tamarain (Black River) at 09:00. 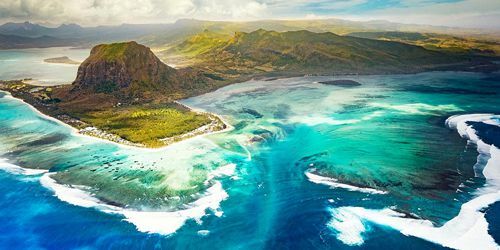 During the cruise the crew members will make sure to make your time more enjoyable, and they will be happy to tell you about local tales and jokes, and to play local Mauritian music which will lift the spirits of everyone on board. 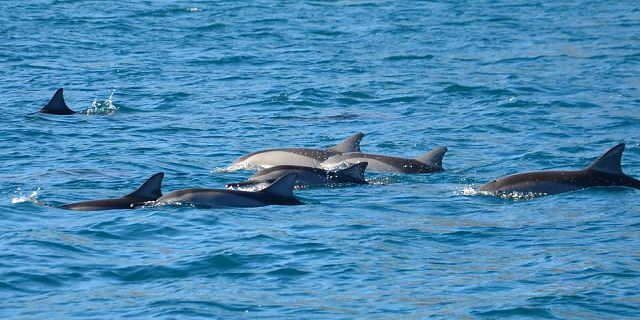 After departing from Tamarin, you will head to Tamarin Bay so you can encounter dolphins in their natural habitat. 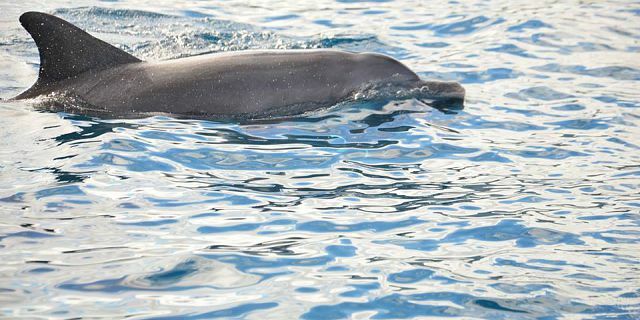 This is a unique chance to explore the spectacular lives of these magnificent marine mammals in their aquatic habitat. 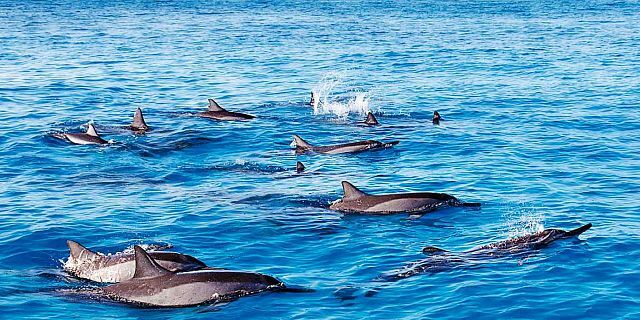 With some luck you will get to encounter with the dolphins in the crystal clear waters of the bay. 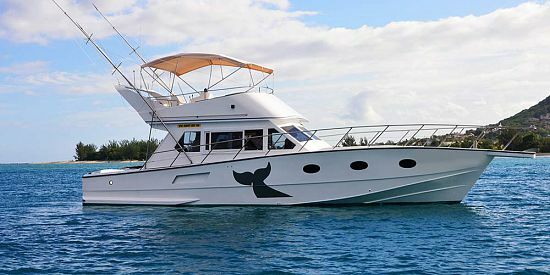 From Tamarin Bay the Harris Wilson will cruise along the coral reefs to the lagoon of La Preneuse. 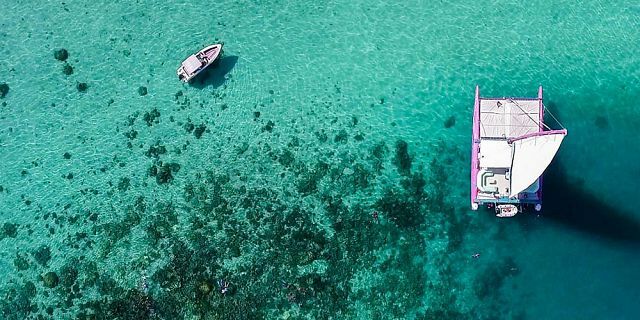 During the cruise, in some key locations, the catamaran will stop for snorkeling breaks, where you can enjoy a swim and some snorkeling in the sea or enjoy some sun and drinks on board the catamaran. 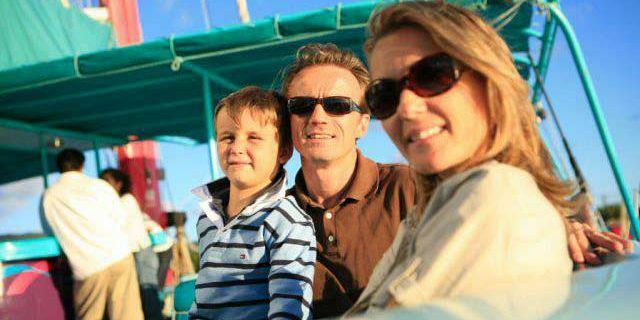 It is a great way to have a glimpse into the beauty of Mauritius’ marine life and underwater world. 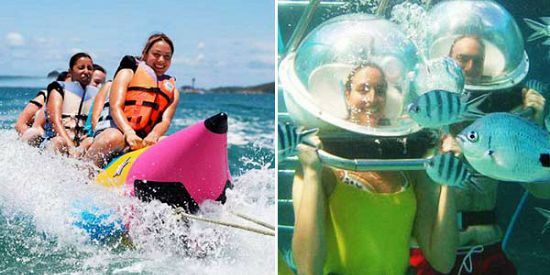 You will be able to see the amazing marine life, full with hundreds of bright-colored fish! 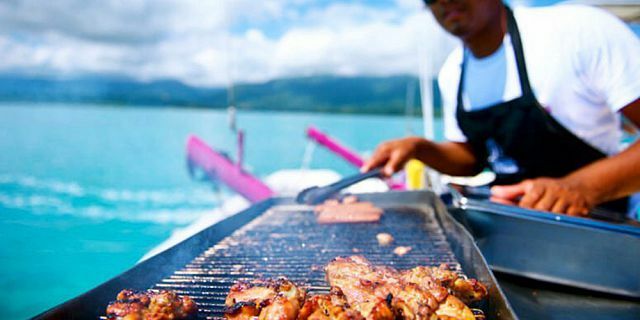 After the snorkeling break, you will enjoy a full delicious BBQ lunch buffet set on the Harris Wilson catamaran. 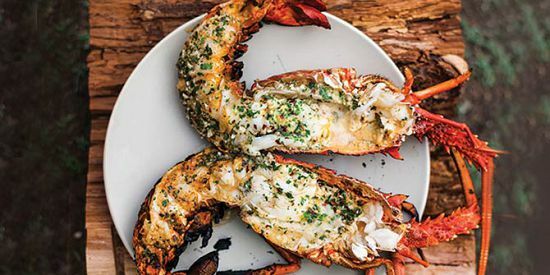 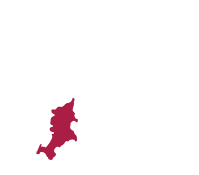 Please note that the menu includes only fresh ingredients - fresh fish, fresh chicken and a selection of fresh salads. 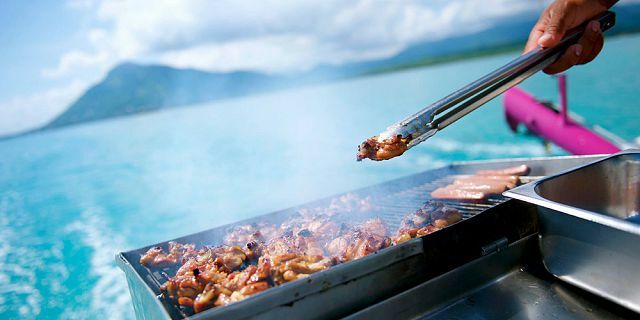 If you are a vegetarian, please advise us before, so we can arrange the necessary additions to the lunch. 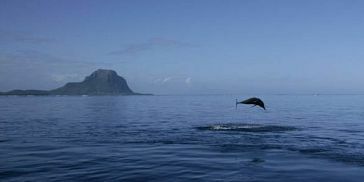 Later you will be heading towards the crystal rock, enjoying spectacular view of the Rempart Mountain and Black River range along the way, before heading back to Tamarin. 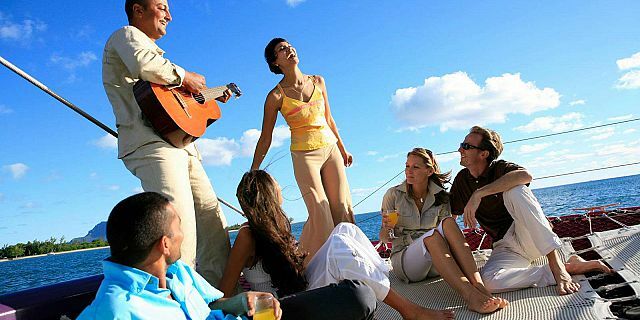 An added bonus for this catamaran excursion is that you can enjoy a full open bar service for free including both alcoholic and non-alcoholic drinks. 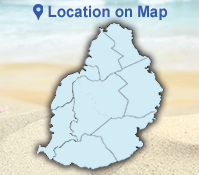 What is the Harris Wilson? 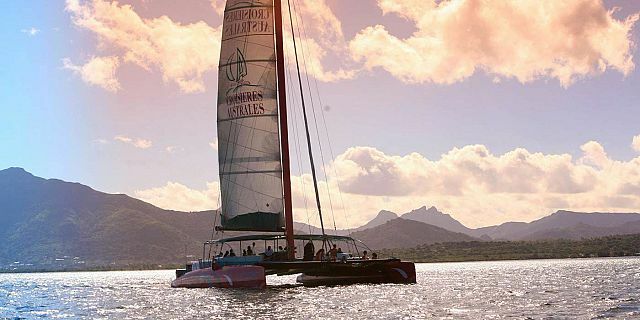 Harris Wilson is a 18 meters racing catamaran (60ft). 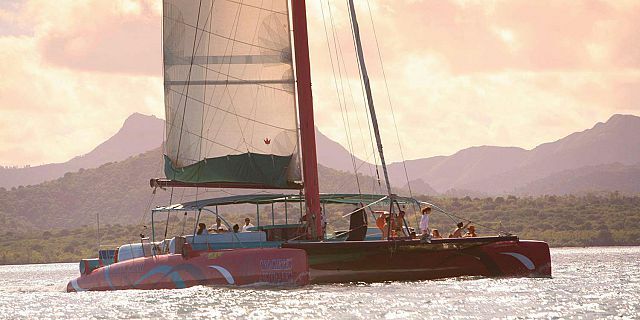 The catamaran was built for ocean racing. 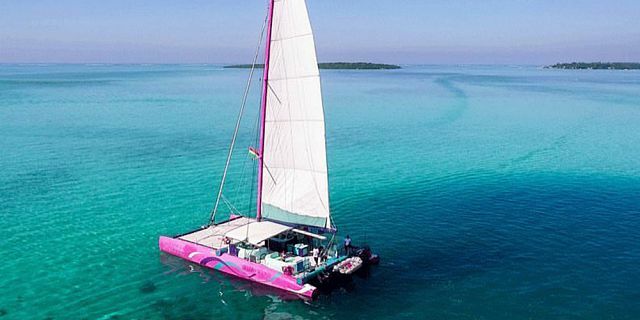 This catamaran offers traveling in speed. 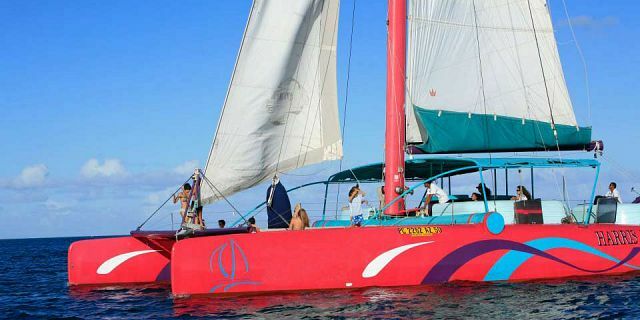 In this catamaran you can experience the thrill as this sleek racing boat takes you away.... Harris Wilson offers more luxurious catamaran trip, with more room to walk around, and also with a small bar on board of the catamaran. 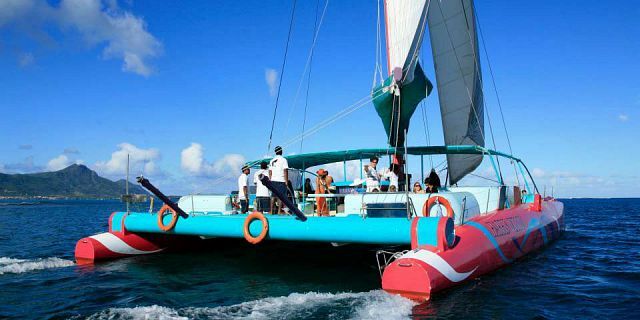 The Harris Wilson is very spacious with a lot of space to walk around and to enjoy the 360 degrees view all around.